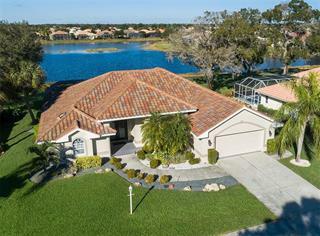 Explore local Lake Of The Woods Of Jacaranda real estate listings. 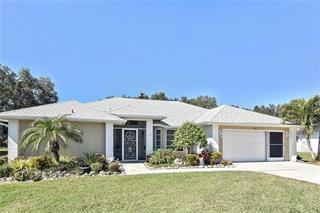 Search through the 4 properties and homes for sale in Lake Of The Woods Of Jacaranda. 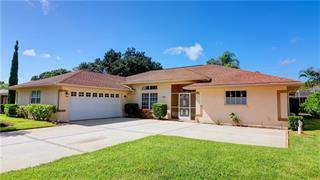 Michael Saunders & Company® is a full service licensed real estate brokerage that offers and single family homes for sale priced between $279,900 to $399,000 in Lake Of The Woods Of Jacaranda. 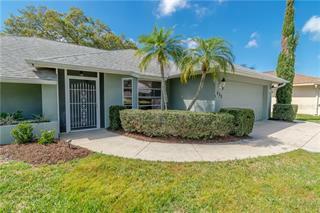 We are committed in providing Florida Gulf Coast customers the best experience in buying and selling Lake Of The Woods Of Jacaranda real estate.